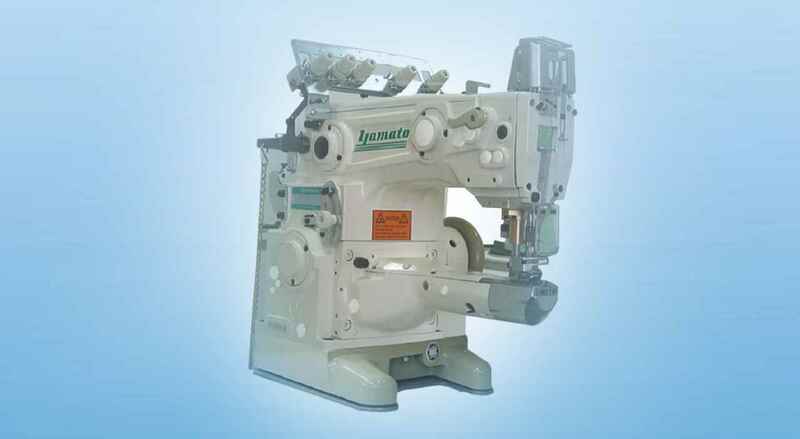 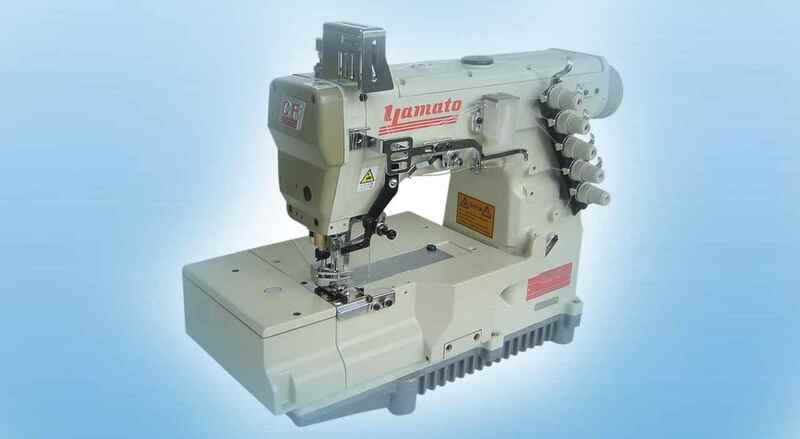 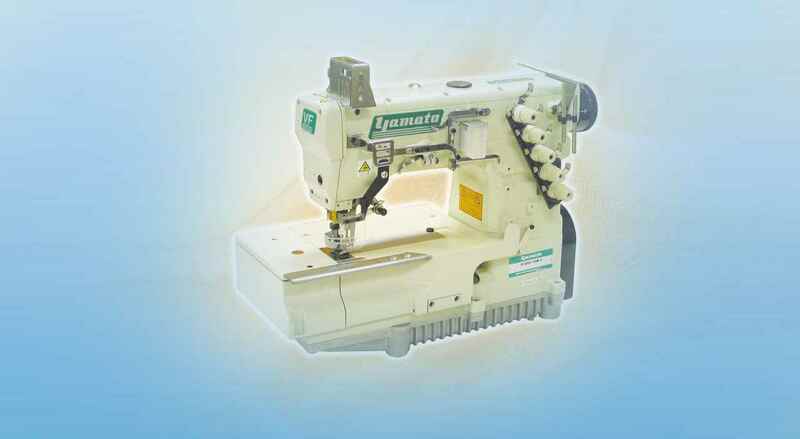 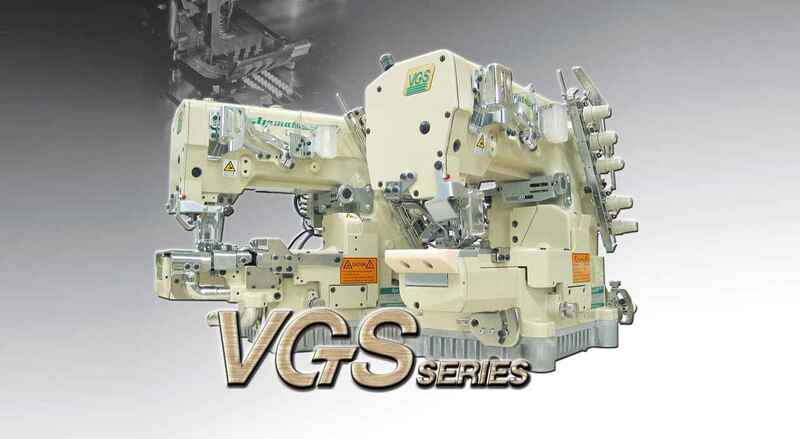 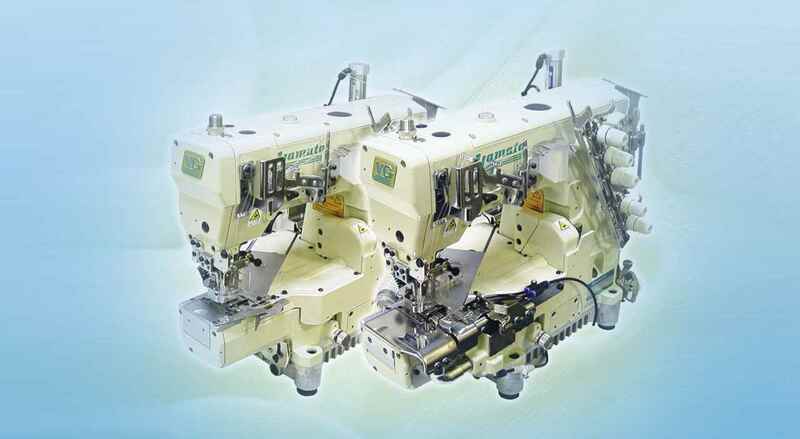 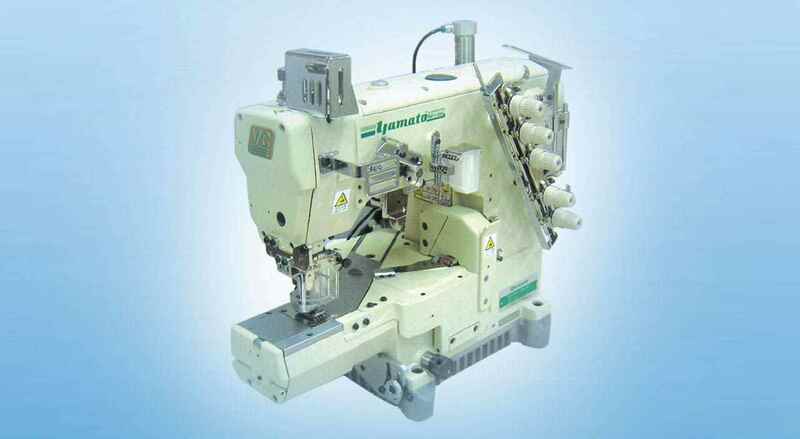 "Equipped with Automatic Thread Trimmer "
With the unique Active Thread Control system,the machine can achieve from soft & elastic seam to neatly tightened system ,and allows you to be ready for wide variety of sewing conditions from microfiber to fleece. 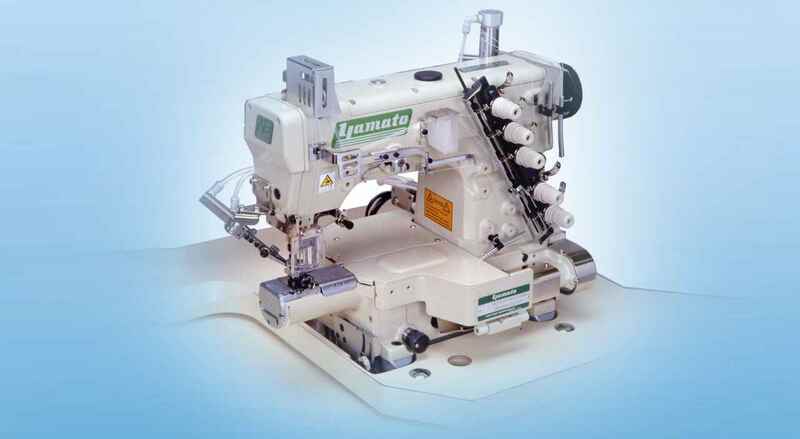 Small Cylinder Bed ensures easy handling even for small circular articles,such as pre-closed sleeve of T-shirt, Leg opening of Boxer brief etc. 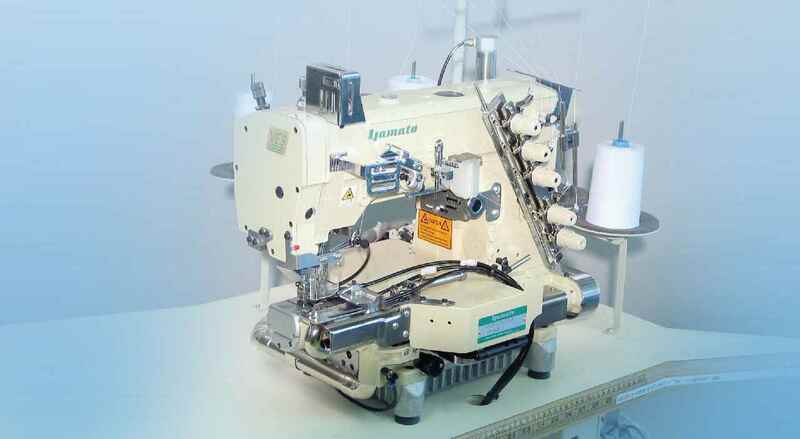 "I wanted 2 faltlock machine 50000"
"we need a part book for this machine its avilabel but without fabrik trimming makanisam we need a catlog with service manual"